Rent VisArts | Corporate Events | Wedding Locations, Event Spaces and Party Venues. Modern and versatile, VisArts is the perfect backdrop for any occasion. Surround yourself with color and light at VisArts. 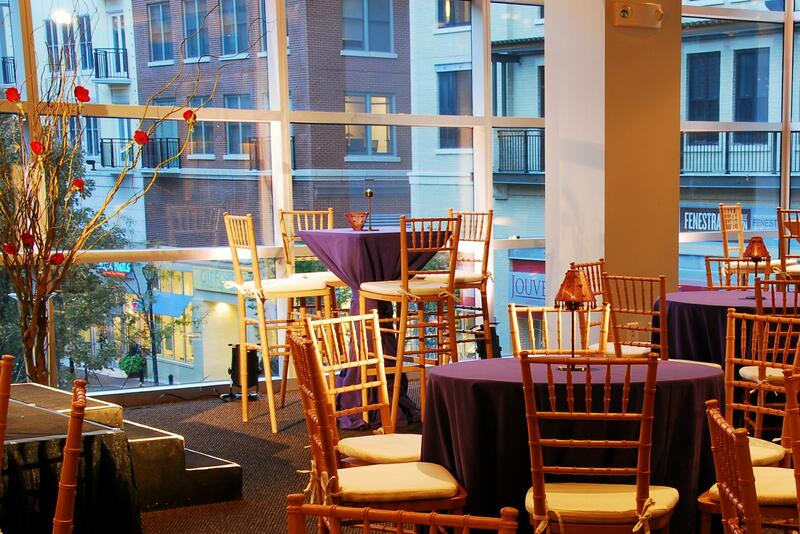 With panoramic views of Rockville Town Square from floor-to-ceiling windows or our rooftop, our award-winning Buchanan Event Room is a versatile canvas for your event.